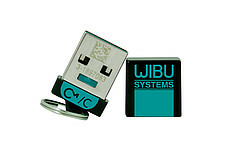 CodeMeter USB Dongle for local or network use. Supports any number of licenses. Only purchase this in conjunction with one or more FlexPDE software licenses! Copyright PDE Solutions Inc. All Rights Reserved. eCommerce Software by 3dcart.